"Roses provide so much work! "; "Roses always get sick, they are complicated and it is challenging to care about them…!" – that are only a few voices when it comes to growing roses in the garden. Almost the opposite is true. No need for a green thumb, for Voodoo or any other witchcraft and wizardry – roses are not difficult to grow, compared to what they show throughout the growing season. 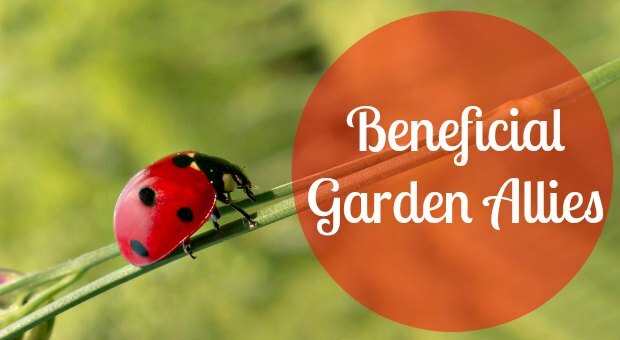 However, to avoid unnecessary work in your rose garden, some basics know-how is a must. In return, wonderful blossoms and awesome fragrances will soon please your eyes and nose. I have put together growing roses tips and tricks, knowledge of rose gardening that has proved itself over many years, and what should be avoided. We will get to know many types of roses, recommendations about easy to grow roses in each ‘chapter’ of my website as well as some hints about garden tools, structures for roses and much more. Did you know roses have always been an important source for health and beauty products? In ancient times only kings and queens could afford the products from that special flower. Well, the first lessons I had to learn were as simple as that.. If you are a novice with roses and you want to start growing them, ask an experienced local rosarian. 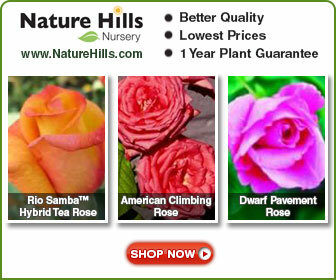 You can find them on www.ars.org the website of the American Rose Society, an excellent source for all rose lovers no matter whether beginners or experts. It doesn't mean an easy to care rose doesn't look and smell good. Thousands of different sorts are available and many of them are easy and trouble-free to grow. Check out my ‘Guides to Growing Roses’ to get a big picture where to start, what to consider and what to avoid. Does Climate Affect The Growth Of Roses? Although roses grow under nearly every condition, it might be a good idea to find species naturally suited to the climate in which you live. 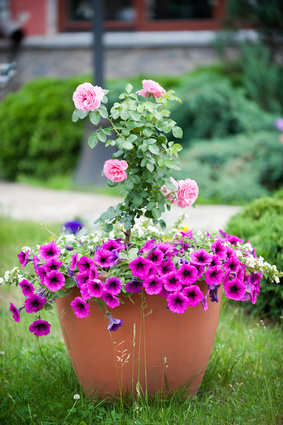 Why not ask a local expert, a flower-shop-owner or visit a public rose garden to find the easy-to-grow stuff? The United States Department of Agriculture (USDA) has developed a Plant Hardiness Zone Map, which will help you with your plant selection. Have you ever heard about roses are children of the sun? Usually, that might be right, but don't overdo it. Hot spots in front of walls, walls with exposition to south or radiation from walkways embodies stress to your flowers. That supports pest infestation and the growing result may be poor. Read more about how to choose the best location for your roses and find a useful and free checklist for how to choose a location. Either you already grow roses or you want to brighten your day with some colorful flowers, I am sure you will find something that will meet your needs. 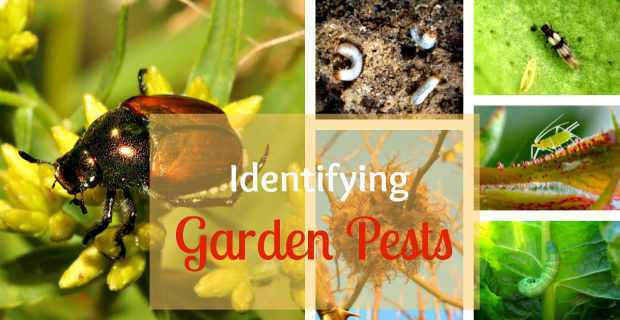 Learn identifying garden pests and distinguish them from beneficial insects in your area. It doesn’t make sense in mistakenly killing the good guys. 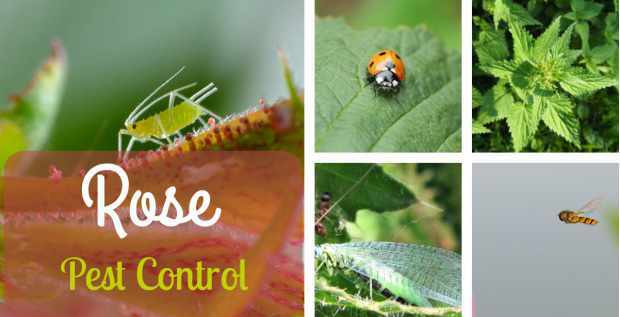 Check your roses frequently to manage rose pest control successfully. 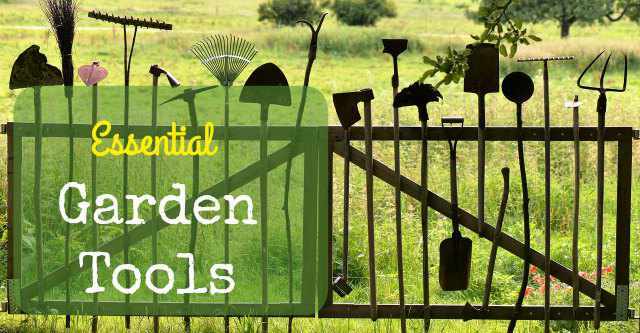 Beside normal rose gardening tools every gardener needs essential garden tools for all the garden work.